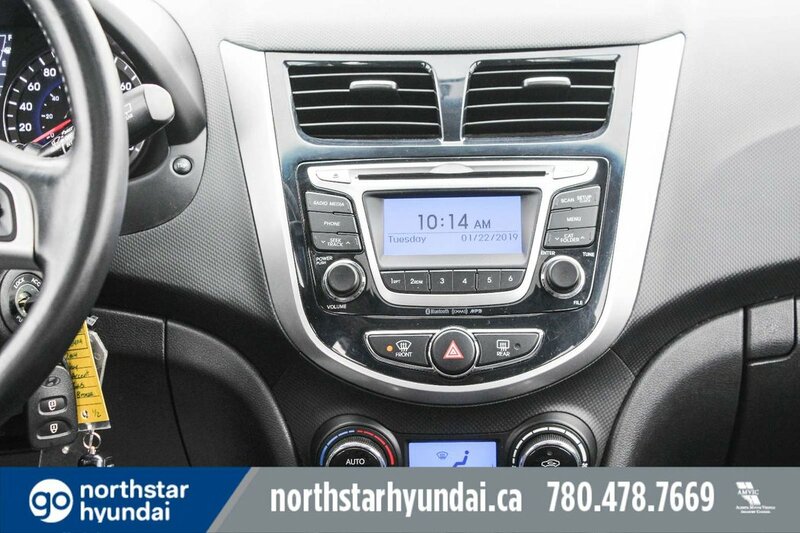 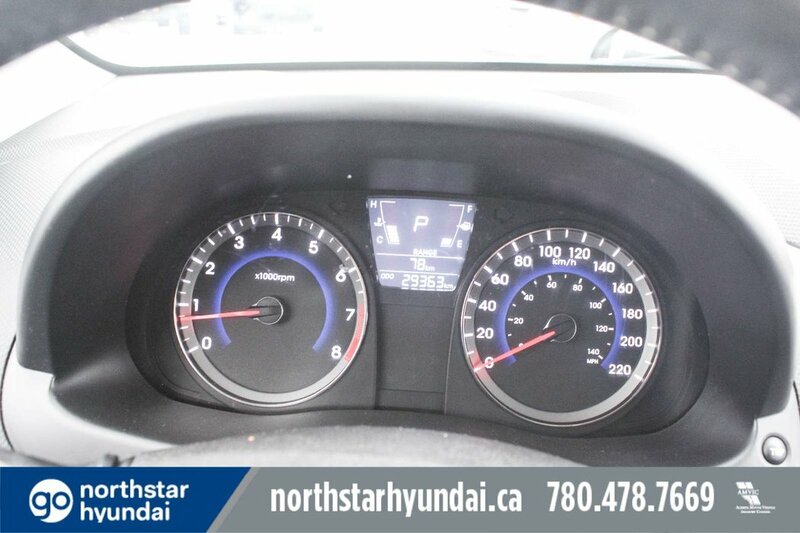 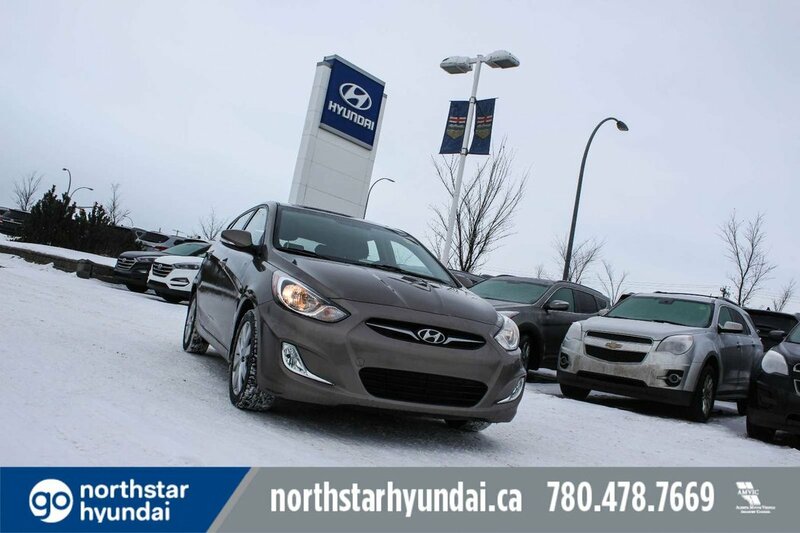 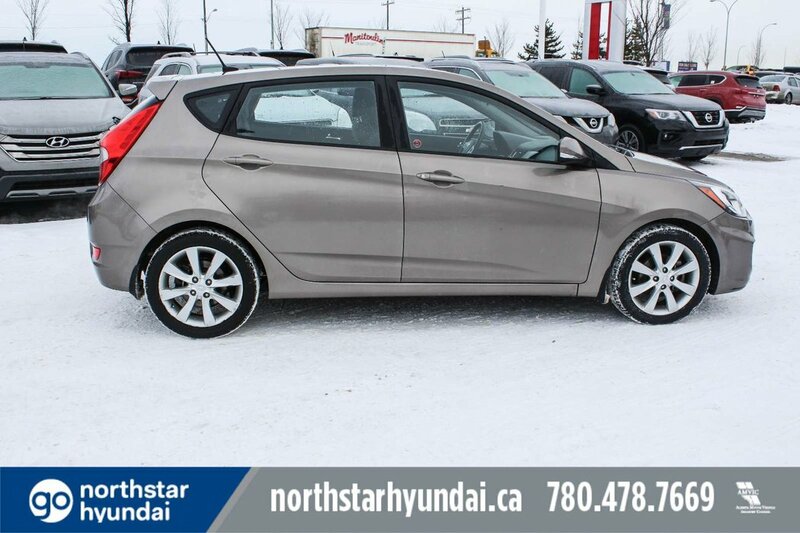 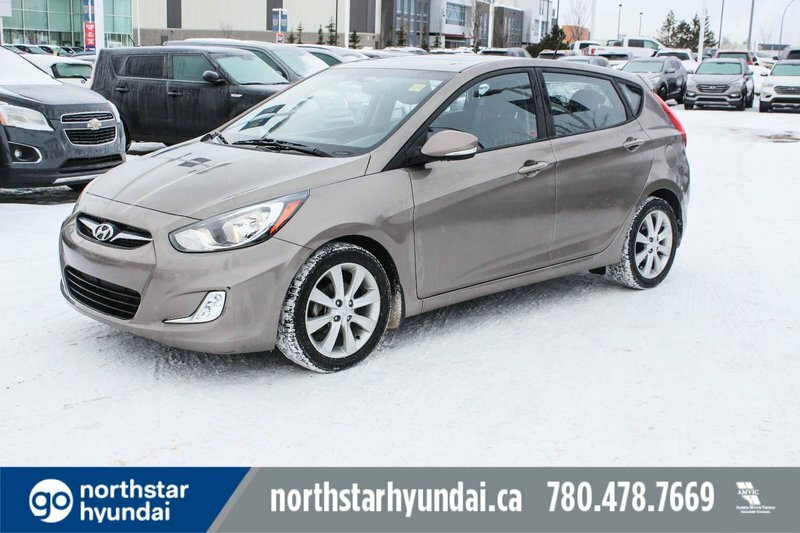 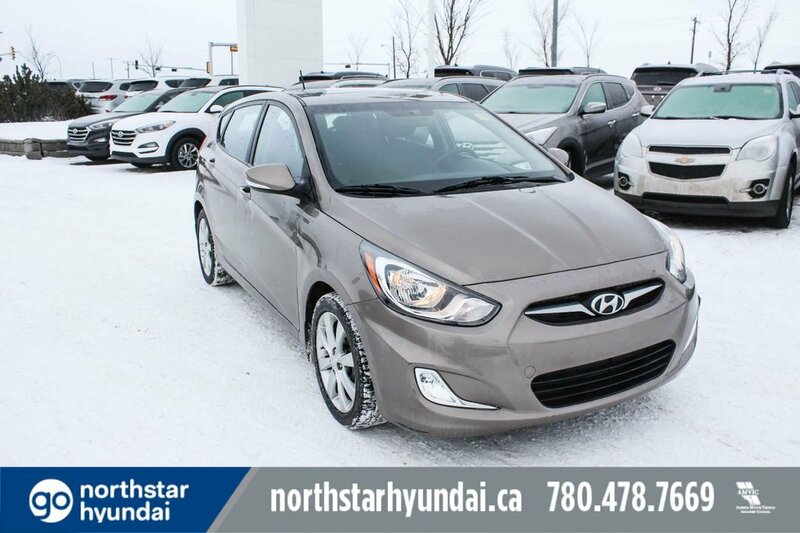 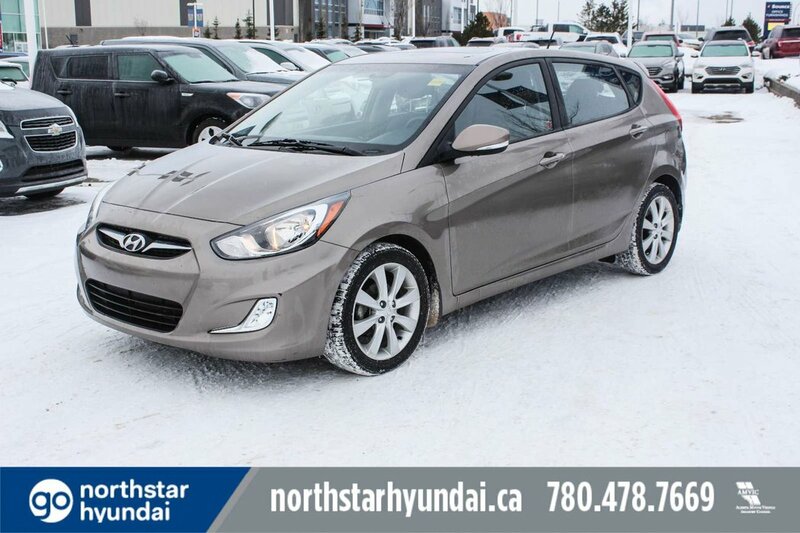 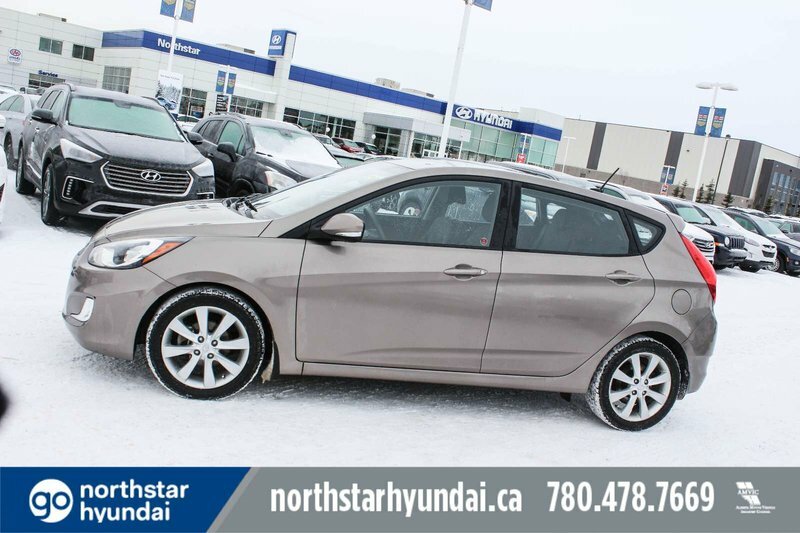 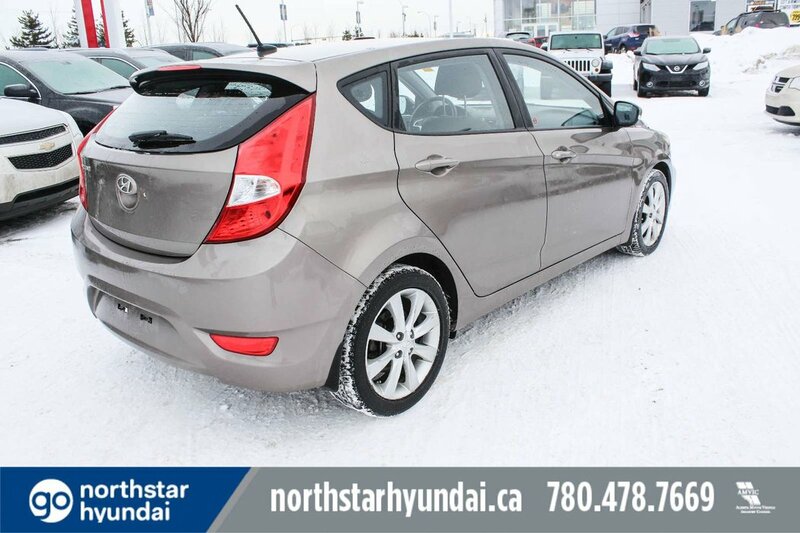 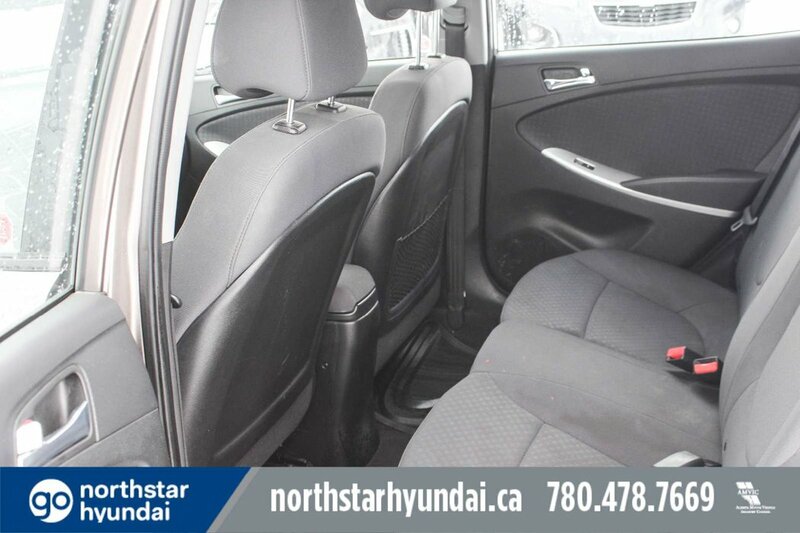 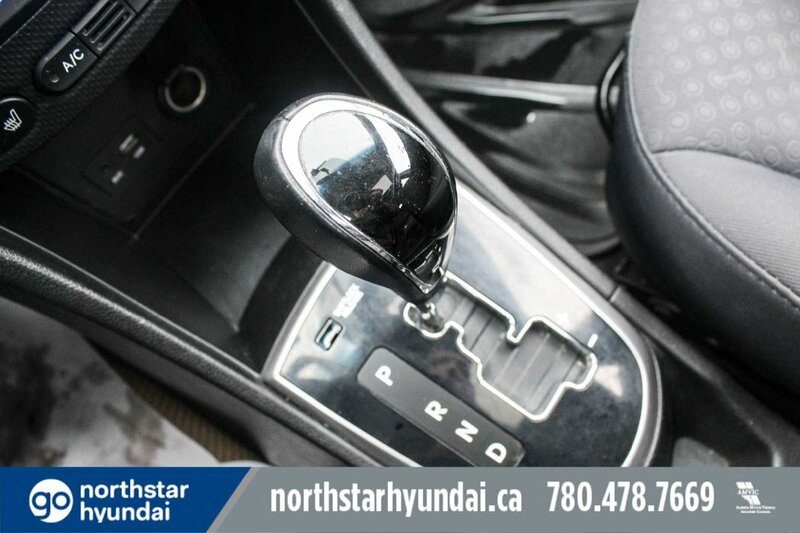 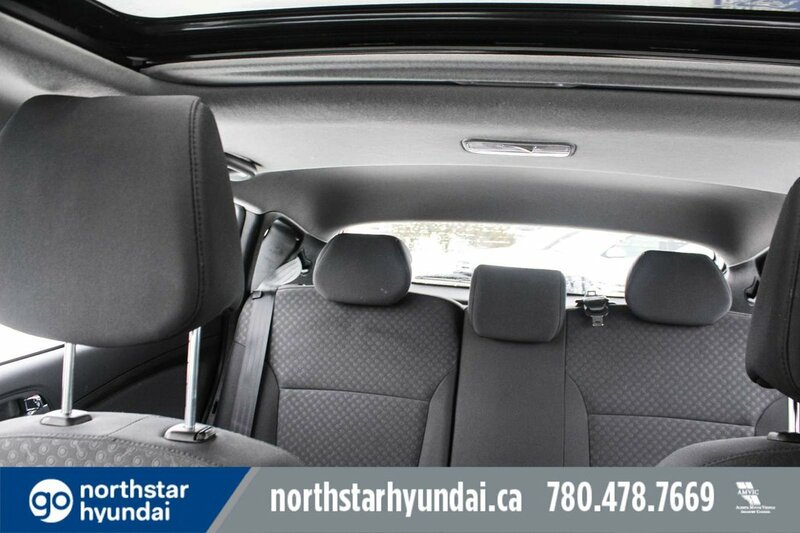 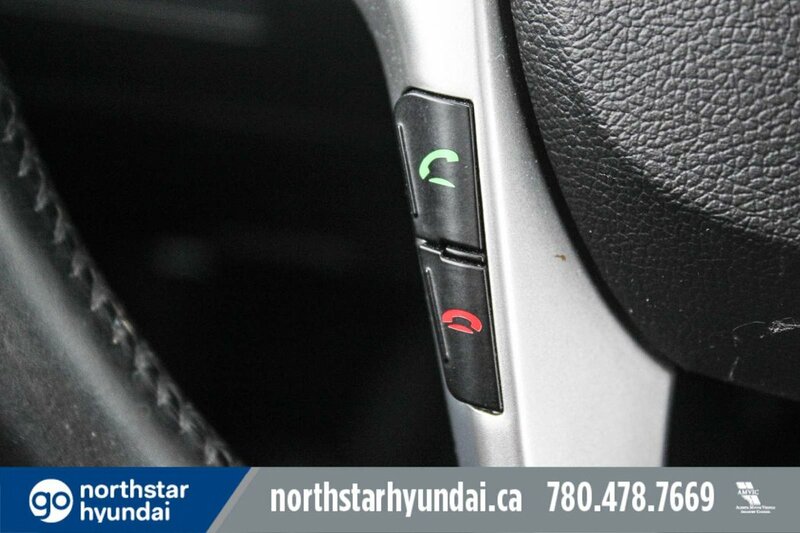 Agile and enthusiastic, our 2014 Hyundai Accent GLS is presented in Mocha Bronze. 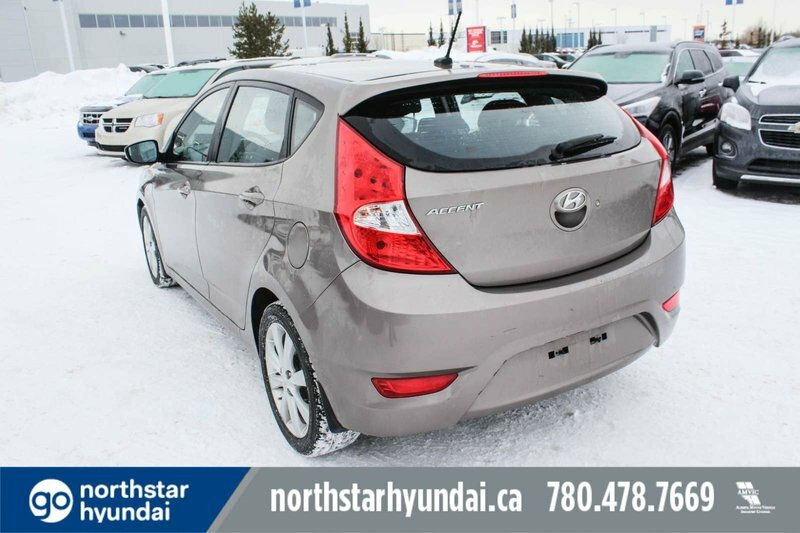 Powered by an energetic 1.6 Litre 4 Cylinder mated with an efficient 6 Speed Automatic transmission! 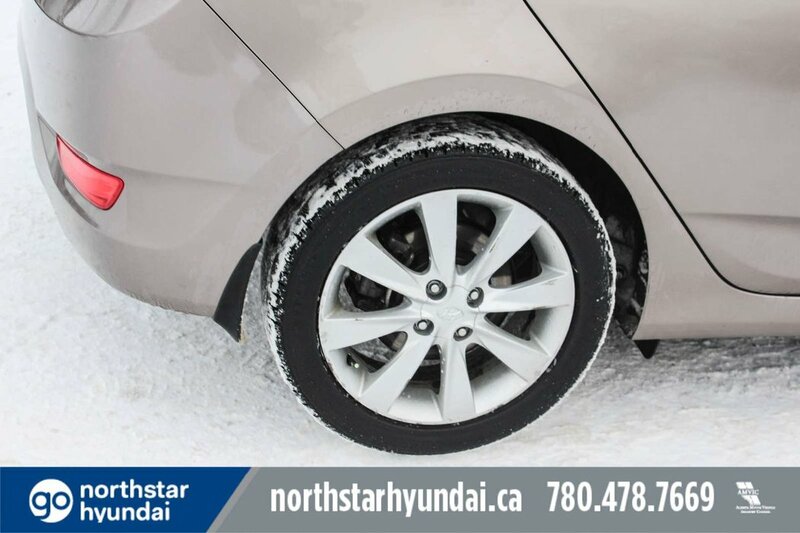 Best of all, this Front Wheel Drive Accent delivers with fuel efficiency that everyone will appreciate, scoring near 7.8 L/100km on city streets and 5.9 L/100km on highway trips! 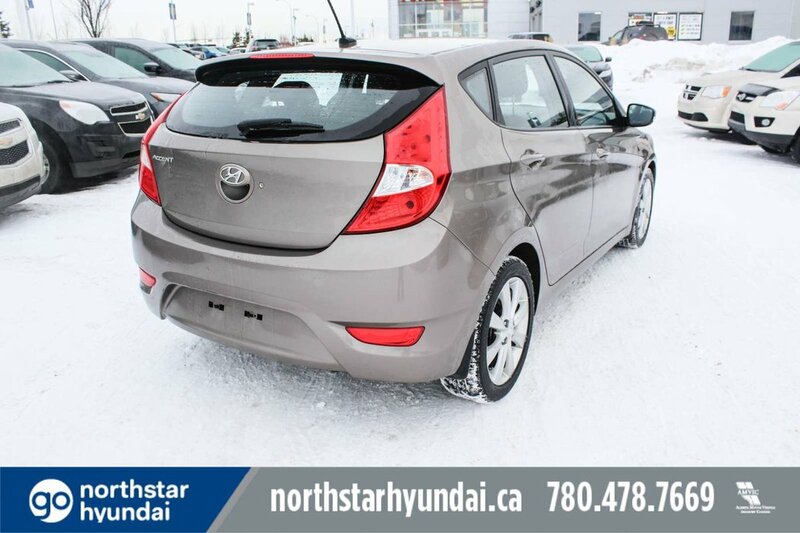 This Accent brings sassy style to the budget friendly class and does it well! 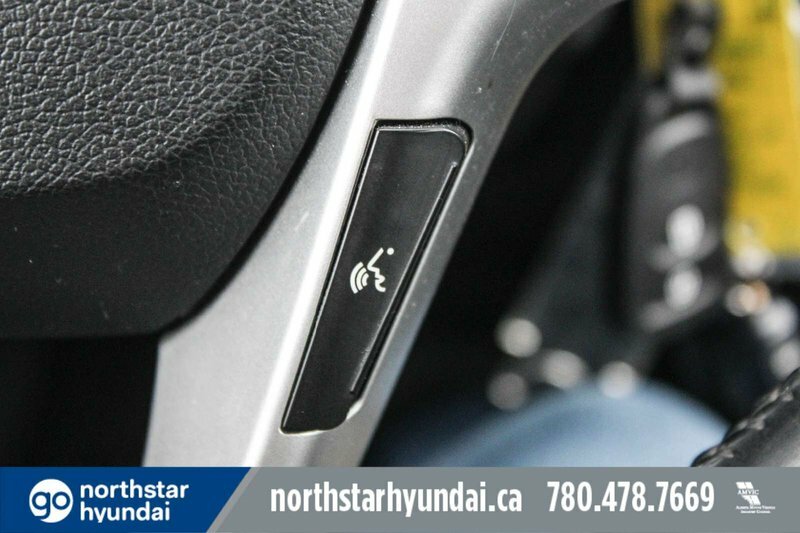 Hyundai skimps on nothing. 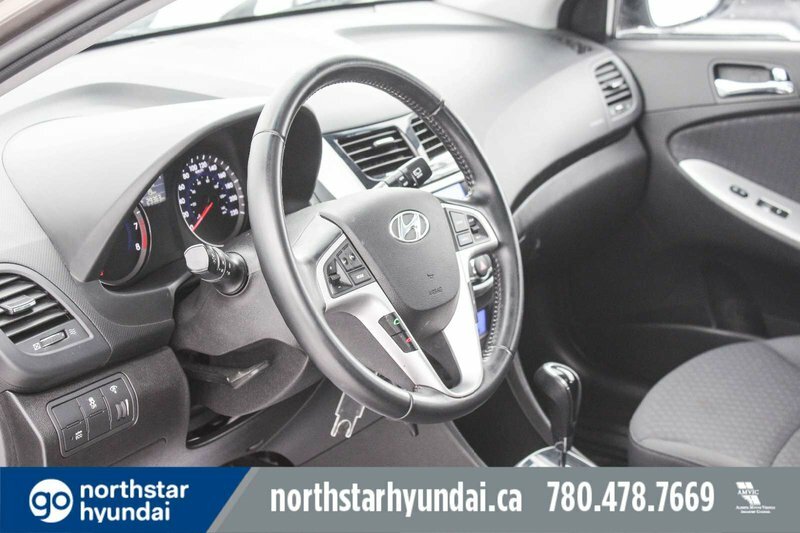 Take a look at our pictures and check out the features list! 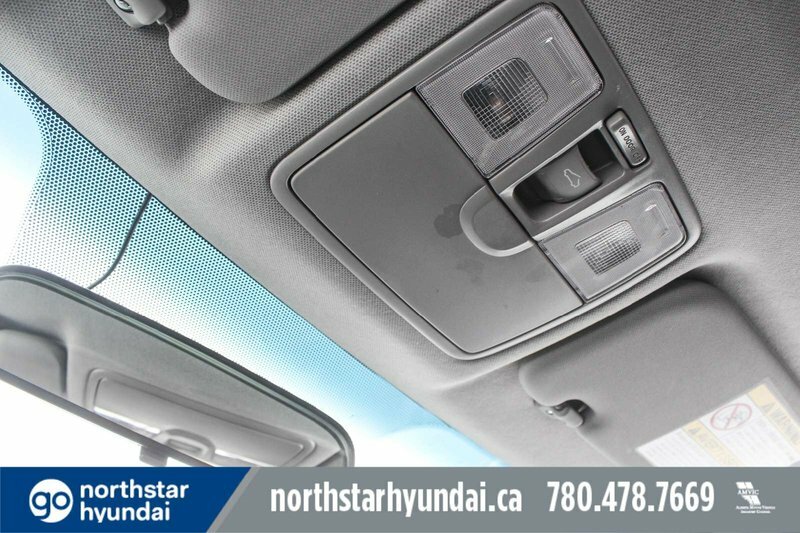 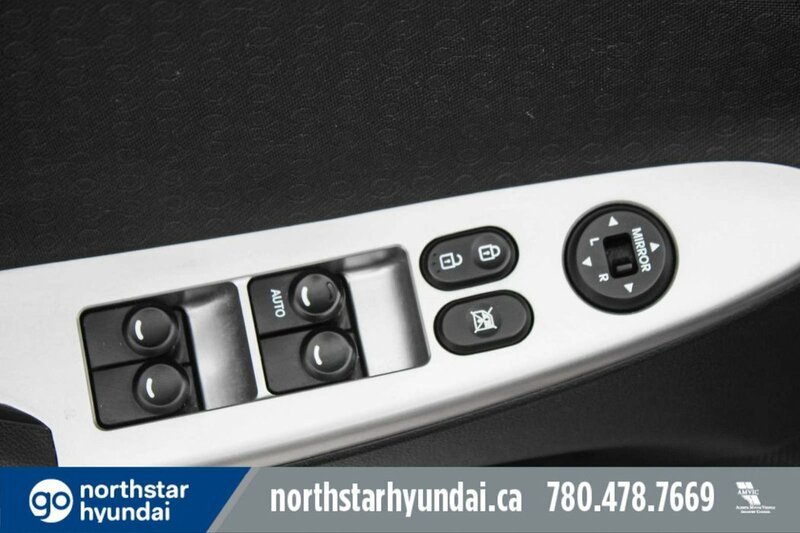 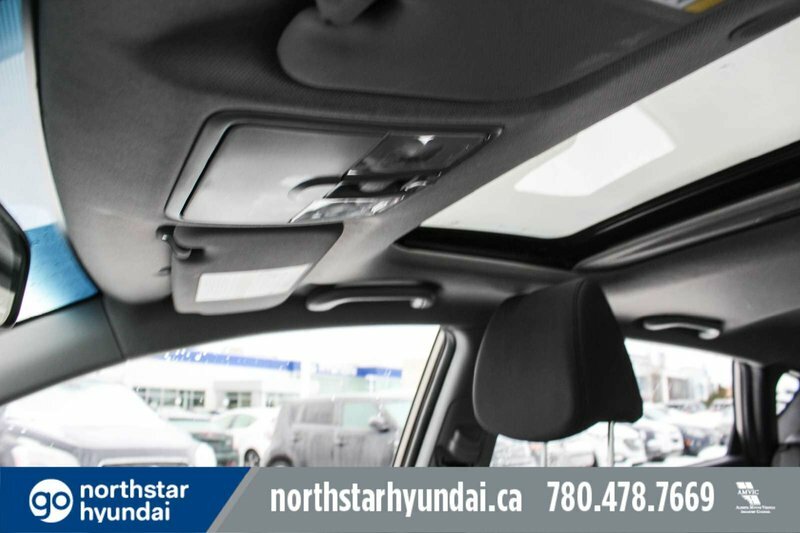 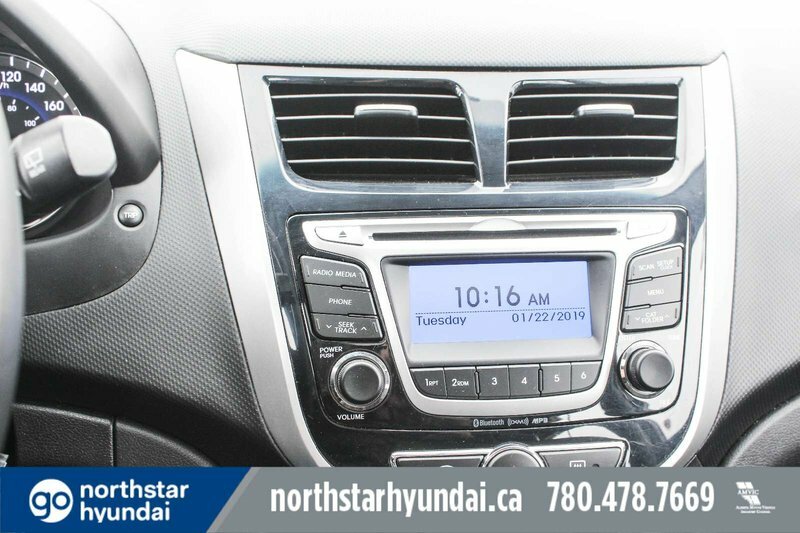 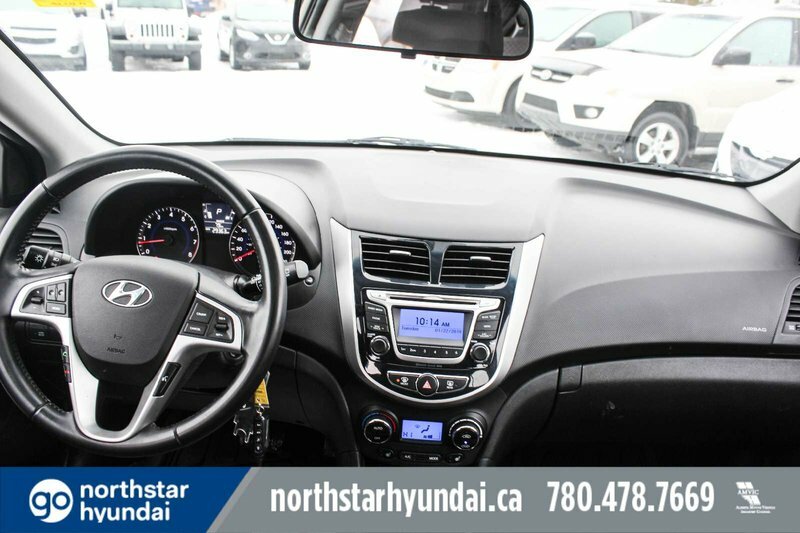 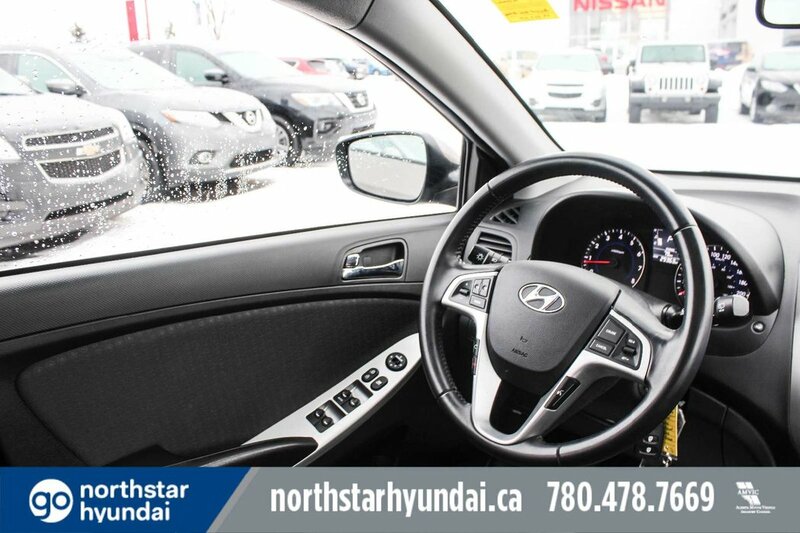 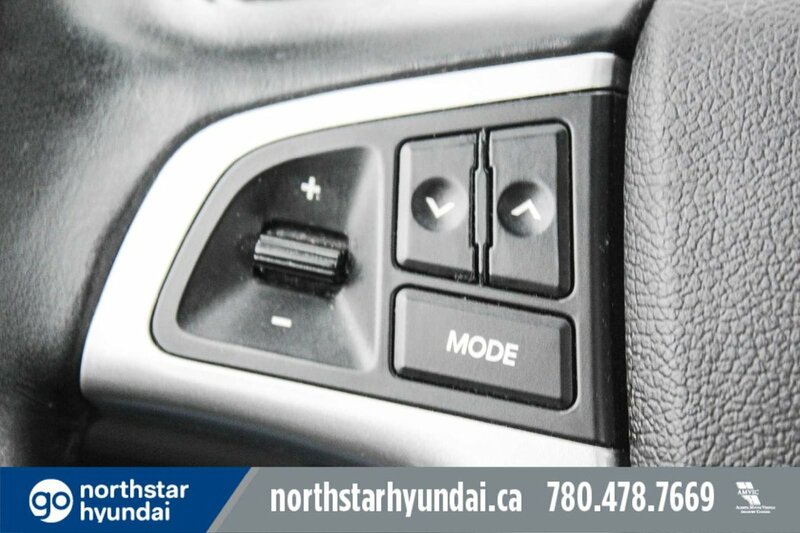 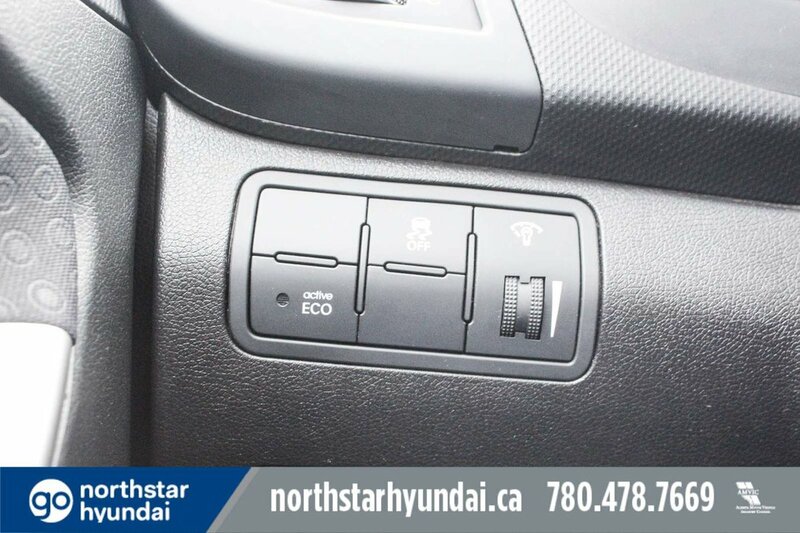 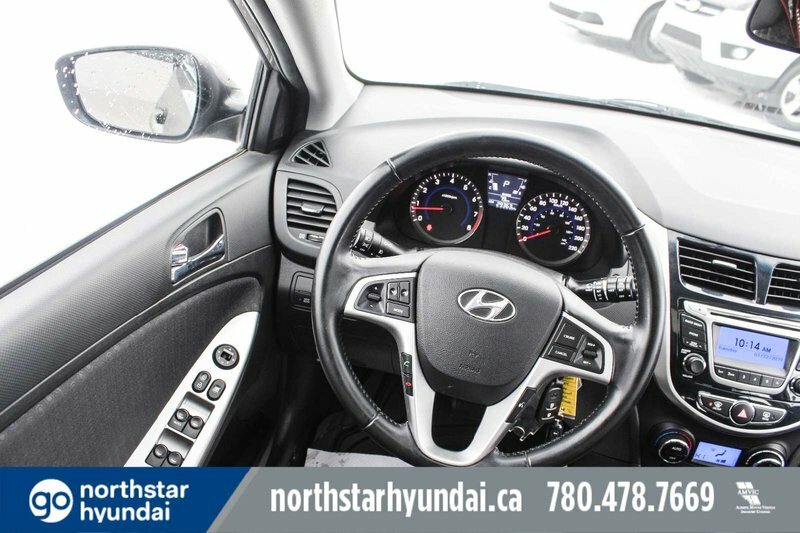 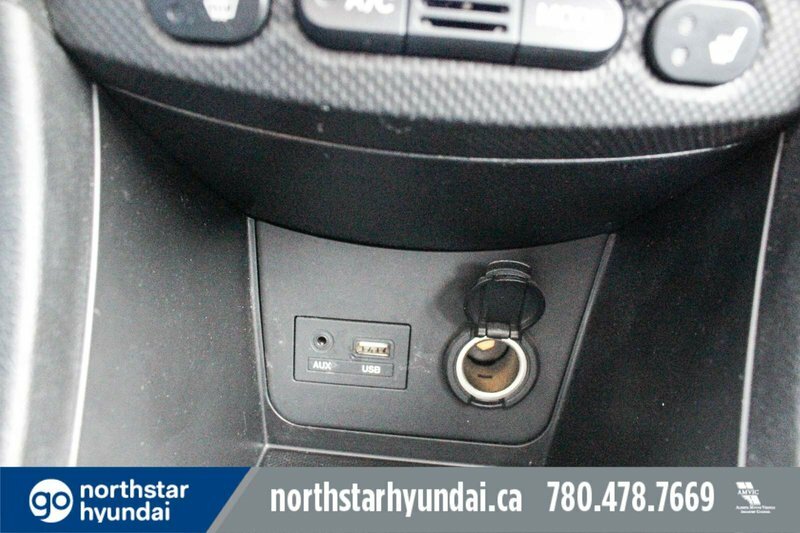 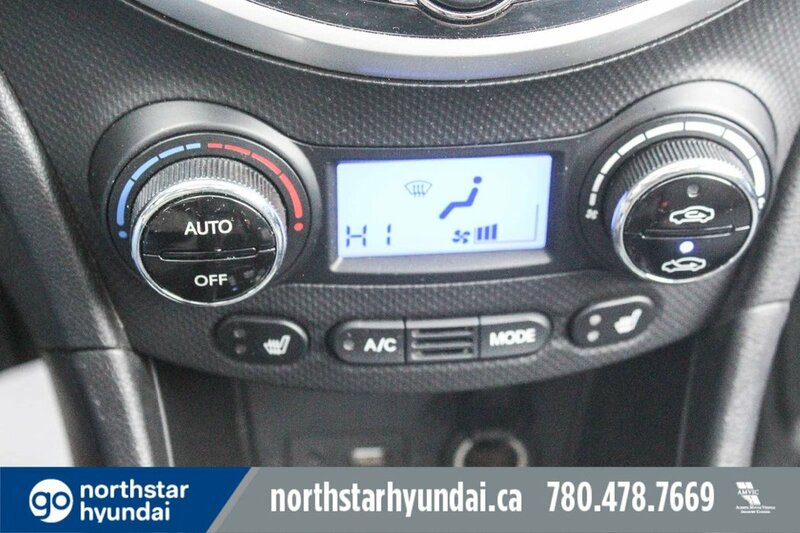 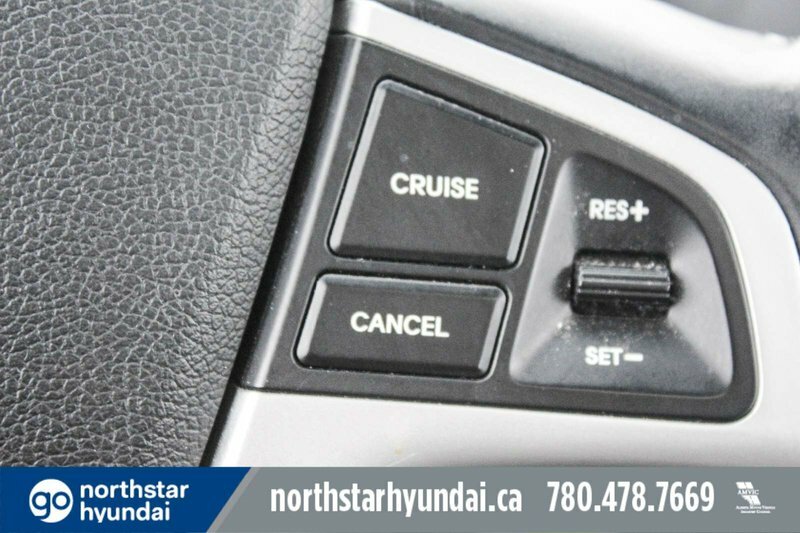 Amenities heated front seats, full power accessotries, fingertip controls on the leather-wrapped steering wheel, and an audio system with CD, auxiliary input, and USB port abound to please both driver and passengers.